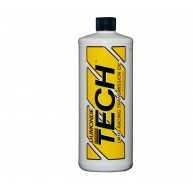 Buy buy the Case and save! 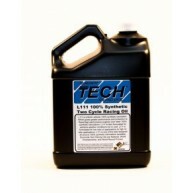 Dumonde Tech L111 Synthetic Two Cycle Racing Oil is a Multi Lat..
Buy buy the Case and save! 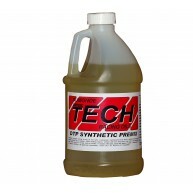 Dumonde Tech LWHS Racing Transmission Oil is an advanced blende..
Buy buy the Case and save! 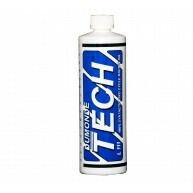 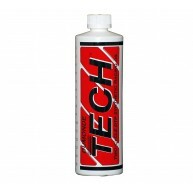 Dumonde Tech Racing Castor is a modern oil based on traditional..